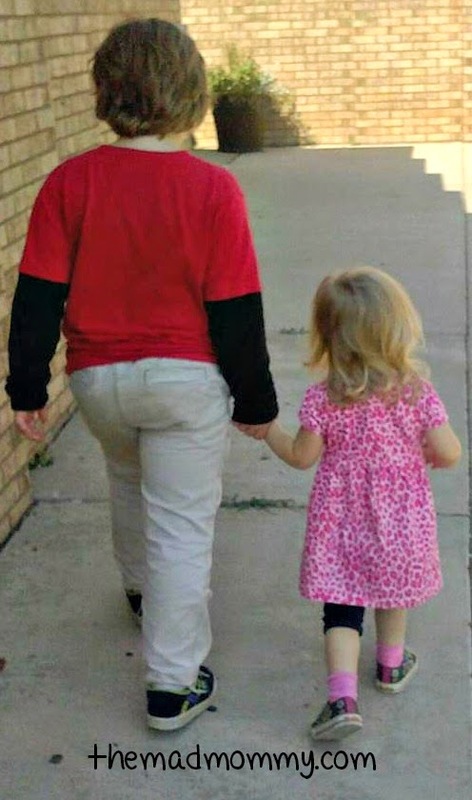 Today’s My Challenge is from Echo a mom blogger who writes about the joys and tears of home schooling two children, one with autism and one with a diva issue. When Kerri asked me if I would be willing to participate in this series, I was ecstatic. I think that opening up and sharing our struggles and challenges is a great way to help each other grow as parents. My son. My handsome, smart, charming and stubborn son is on the Autism Spectrum. He has PDD-NOS (formerly diagnosed as Asperger’s Syndrome). He is extremely high functioning, but also has a lot of sensory processing and social interaction issues. My daughter. My gorgeous, intelligent, dramatic and independent daughter is NT (Neuro-Typical). She has hit all of her milestones and continues to grow and progress. 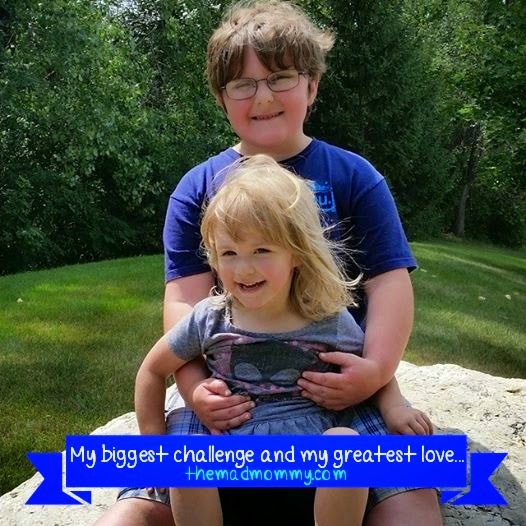 My biggest challenge is also my greatest love, raising my two children. 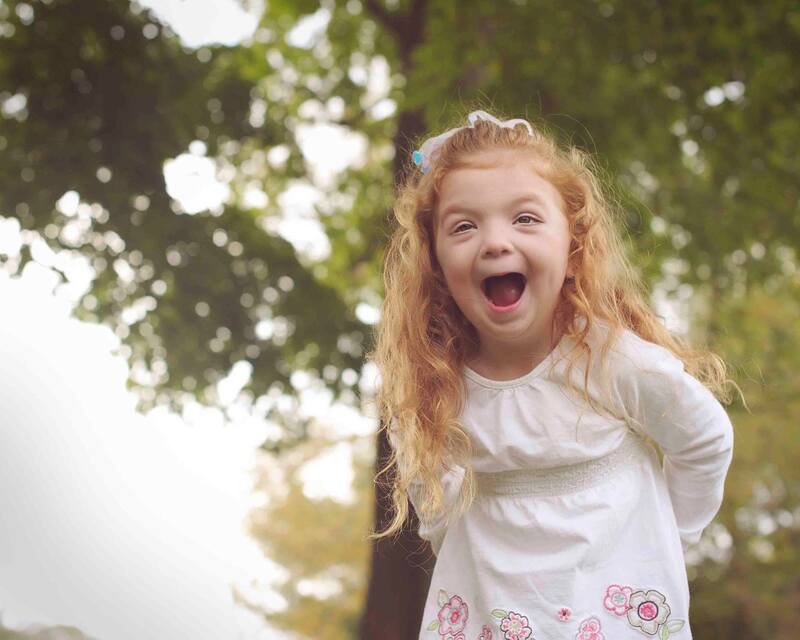 Raising a child on the spectrum is hard for anyone, add in sibling rivalry and it can be complete chaos. I have to navigate so many issues, that at times, I feel like I am nothing but a referee. Try dealing with the emotions of an over dramatic 8 year old when he realizes that his 3 year old sister is faster than him. Try dealing with his frustration when his 3 year old sister starts riding her bike and he cannot. Imagine trying to get your strong-willed 3 year old to stop touching her brother a certain way. Imagine trying to break up a fight between a 3 year old and an 8 year old because the 3 year old took her MegaBlocks back. Feel the heartache when you watch one child achieve something that the other could not. Feel the confusion because you don’t want to treat them differently, but you have to because of age. Feel the frustration when your 8 year old constantly yells at your 3 year old and your 3 year old constantly pushes your 8 year old’s buttons. My children are my greatest love and I would not change either of them. However, trying to raise them together, equally is truly my greatest challenge. When Echo sent me her post she wondered if it was “right” for the series. After reading it I replied it was freaking awesome. I think all of us with multiple children have the challenge of raising them the same but different. Add in a disability and YIKES it can sometimes (most times) seem overwhelming. Thank you, Echo for sharing your challenge today. You can read more about Echo at Mad Mommy where she shares everything from the 100 lb challenge to home schooling. This entry was posted in ABA, autism, Buddy Walk, children, comfort, compassion, parenting, what's your challenge? on September 1, 2014 by firebailey. I agree – I can't imagine how difficult it would be to raise another child along with my son and see his frustrations. It would be both heartwarming and heartbreaking. So, yes, a huge challenge and thank you so very much for sharing your journey with us. Kerri, kudos on this great series! This is fabulous, wonderful, and amazing! I think that you are amazing at handling the trials and tribulations that are motherhood. Watching the fun that you give to the kids, the education that you provide them, and the all around ability to grow in their own awesomeness! Proud to call you my friend, twinsie! Thank you so much for having me, Kerri! I truly appreciate the opportunity to be a part of this series! Thank you so much, Janine! Your words seriously warmed my heart! You said it exactly right. It is completely heartwarming and at times, heartbreaking. Aww, thank you so much, Sarah! I couldn't imagine allowing my son to sink into Autism. I always say that my son has Autism, but Autism doesn't have my son. I want him to know that he is just as important and has just as many, if not more opportunities available to him as anyone else! It is hard work, but I think it is absolutely worth it! I am so honored and proud to be your friend as well, Twinsie!